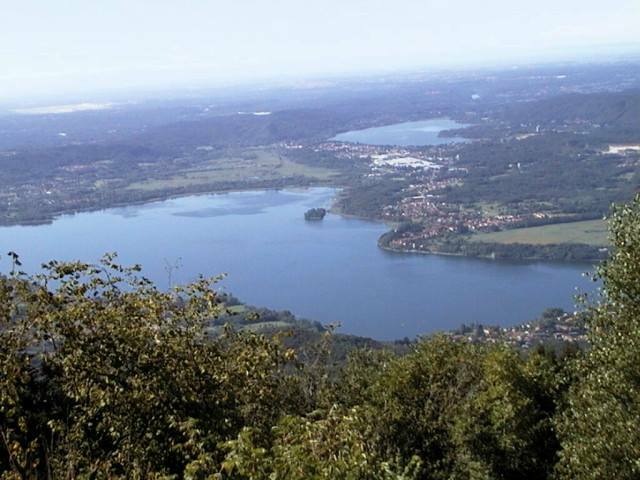 There is another small lake of glacial origin between Lake Maggiore and Lake Varese: Lake Comabbio. 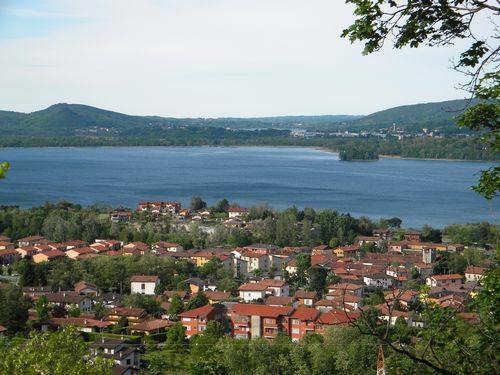 Once connected to Lake Varese, this lake is home to a large number of animals and flower species that have found the perfect habitat here, also thanks to the absolute ban of motorboats. 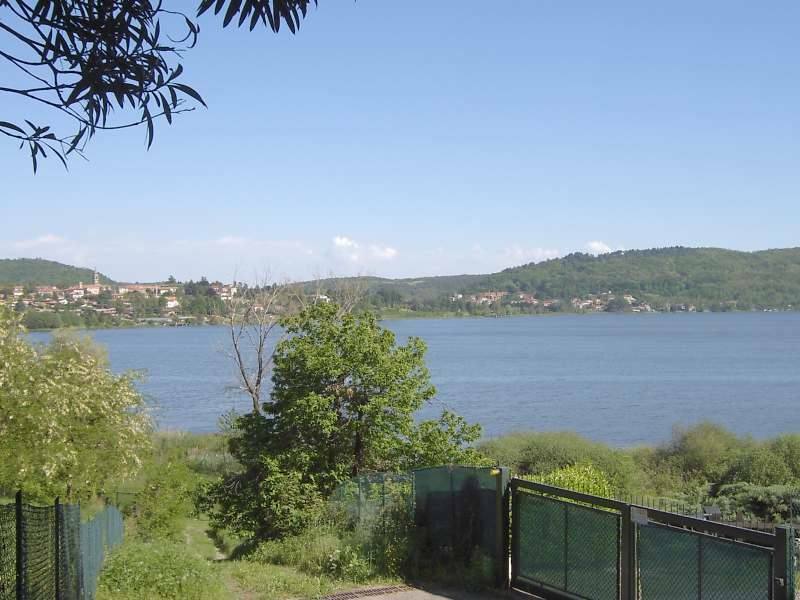 Lake Comabbio is also renowned because it teems with fish. Many water fowl species nest on the northern shore too. 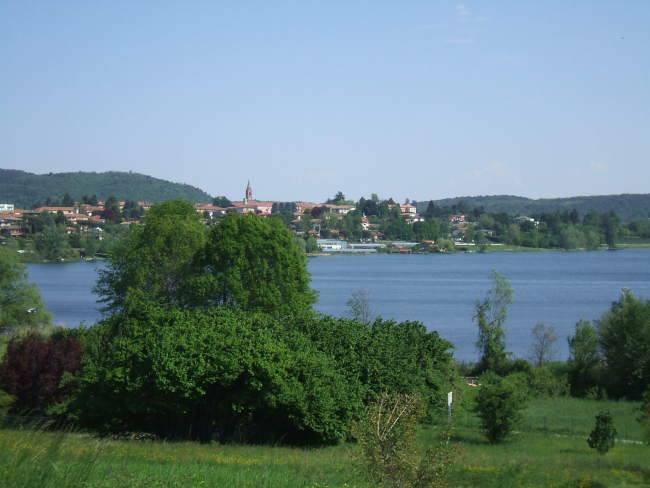 Comabbio is the delightful little town after which the lake was named. The beach has many facilities and the area is for the most part home to woods. 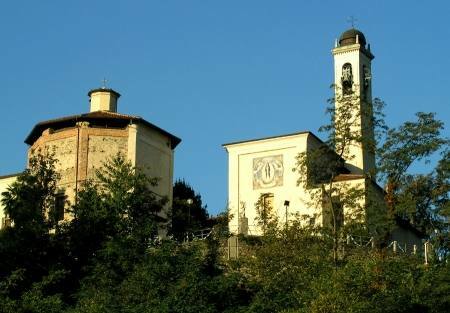 The interesting 16th-century Church of San Giacomo is in the old town centre. South of Comabbio on the other part of the lake is Mercallo (also known as Mercallo dei Sassi). It also has a beach with facilities and several interesting buildings. Firstly, the medieval Parish Church of San Giovanni Evangelista and the little Chapel of Re Magi. There are several glacial erratics in the area, hence the word sassi (stones) in the name.